We are going to usher in the Year of Dog in a few weeks . For many , this is a time when their families would gather around to enjoy delicious Chinese New Year traditional dishes , And what better way to mark the Chinese New Year festivities with some snacks and cookie . Highlight the spirit by trying them out with your children and family members to create some memorable experiences . 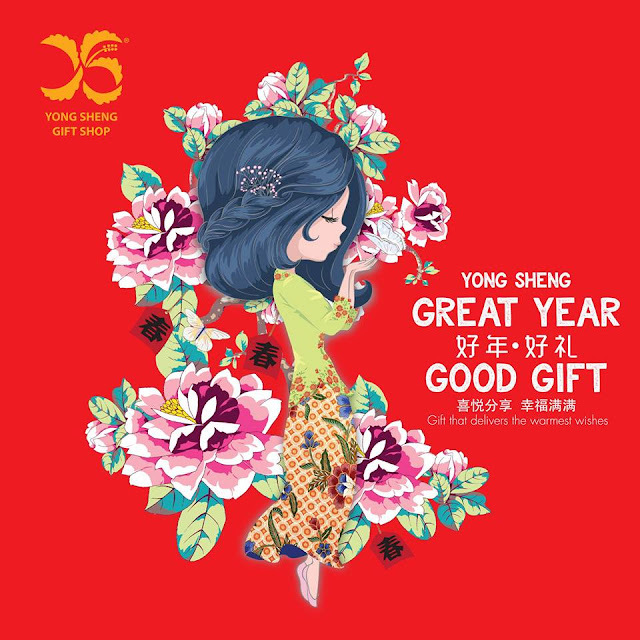 This Year Yong Sheng comes with a Tagline called " Great Year , Good Gift , Gift that delivers the warmest Wishes " - " 好年好礼,喜悦分享,幸福满满 " . Grab THis worthy Package , 4 selected Premium Chinese New Year Cookies for Only RM100 indeed of RM147.30 original Price . Choose 4 from 6 selected Premiuim Chinese New Year Cookies : Almond Cookies , Pineapple Cookies , Strawberry With Almond Cookies , Green BEan Cookies , Cheese ball or Coconut Crispy Roll . 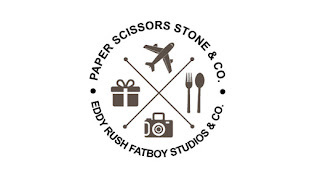 Plus Free one limited edition Eco Friendly Bag & Two pack limited Edition Red Packet . This restaurant is rather big which makes it a good place for big gatherings like birthday parties and wedding celebrations . Fullhouse Signature brings new dimensions to wedding and dining experience , It caters to Family Gathers , High Tea Sessions , Relaxing Meet-ups and Chill out . This is a place for a great photo capture moment with the "Wow" gorgeous interior in Fullhouse , you need walk in to witness it . Photo Freak would love every corner with the feel of Princess and price , Lol !! The Victorian dreamy vibes , little pigeons and cute comic characters who are named Thomas (dad) , Tracy (mum) , Tony (son) and Tiffani (daughter) . They are located at Sunway Pyramid LG Floor with similar concept than before and it is now called Fullhouse Signature but with much more grand Atmosphere .